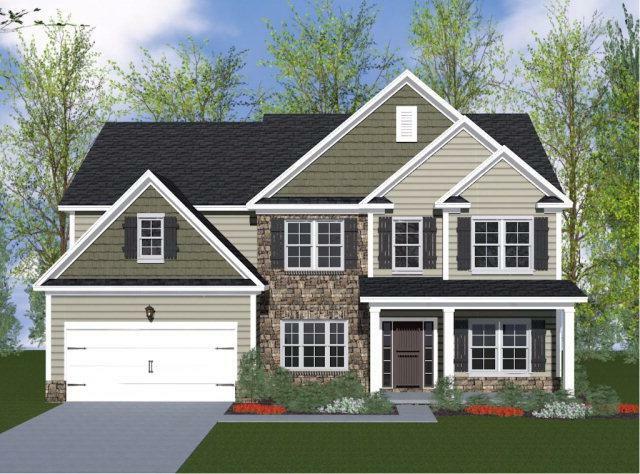 The Bradford Floor Plan by Blue Ribbon is a 5 bed 3 bath home sitting on 3195 hsf. 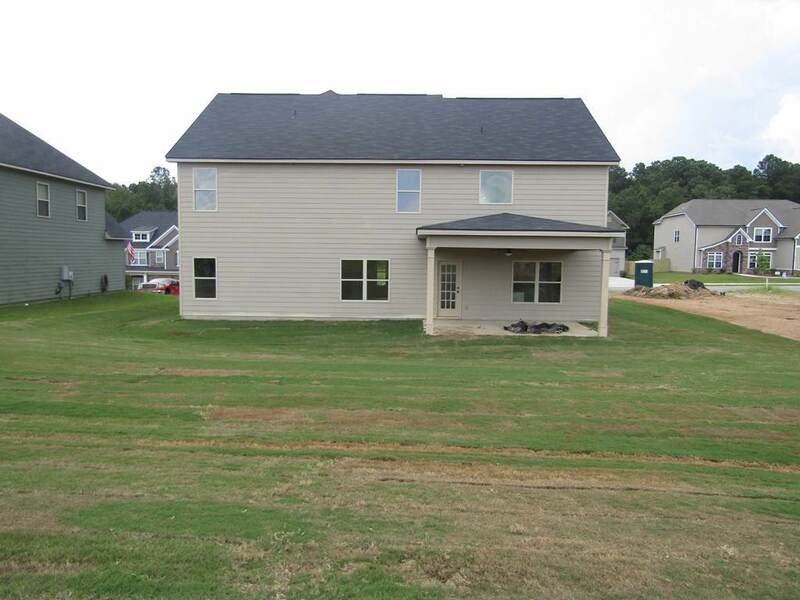 The home includes an upstairs family room, 9ft ceilings, stainless steel appliance package, professionally landscaped and sodded yard, and fully finished garage with door openers. 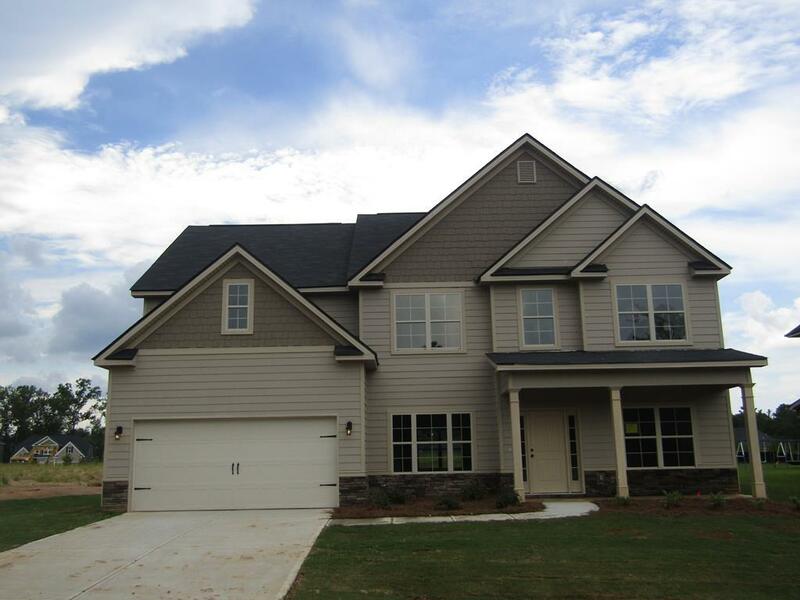 Granite Countertops in all wet areas, This home is located in Columbia's County Hidden Creek subdivision; in Grovetown, GA. Hidden Creek is in walking distances to Columbia County elementary, middle, and high school. Hidden Creek is also an amenity community that includes a nature trail, playground, clubhouse, and a Jr. Olympic Pool. Also is close to shopping centers and parks. Listing courtesy of Tonya Jones Real Estate.